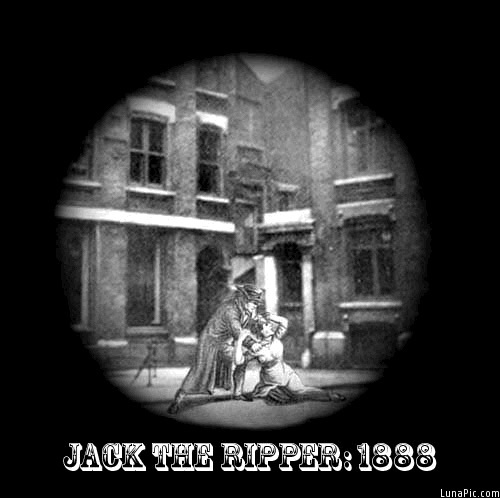 Jack Hayden also referred to as, ” Jack The: Ripper – Stripper – Tripper “, was shot dead today in his apartment after fifteen policemen finally found their man. 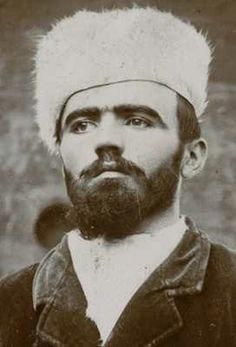 According to an official release from City Hall, when police arrived on Mr. Hayden’s doorstep, instead of peacefully surrendering to authorities he attempted to “trip” them up, which only served to further infuriate the already frustrated men in blue, although it’s reported some plain clothes officers did wear plaid. Mr. Hayden, it’s reported, then broke into his infamous “stripper” pose, which was like throwing fuel on the already raging fire. It was also revealed that some uniformed officers retaliated in kind by matching The Stripper’s solo performance. Anyway, the force of fifteen opened fire at this point releasing a volley of over two hundred and fifty shots fired. 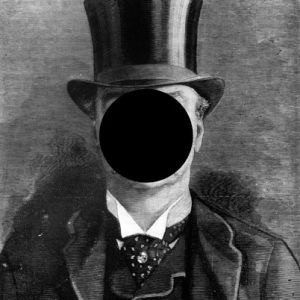 Fortunately for Mr. Hayden, the police proved to miserable marksmen and he was struck by only seven actual bullets. 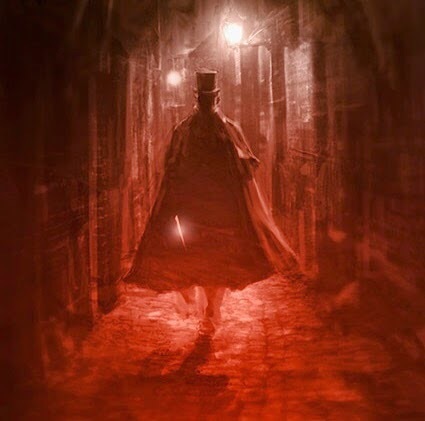 Unfortunately for “The Ripper – Stripper – Tripper”, one of those seven bullets struck him between the eyes, which some say was Hayden’s Achilles Heel, rendering him hopelessly unconscious and moments later he was pronounced dead. According to some passersby, the shots actually seemed to pound the atmosphere in an unrelenting barrage, a cacophony of virulent strident sounds that some said mimicked the howling of evening wolves in search of their prey. 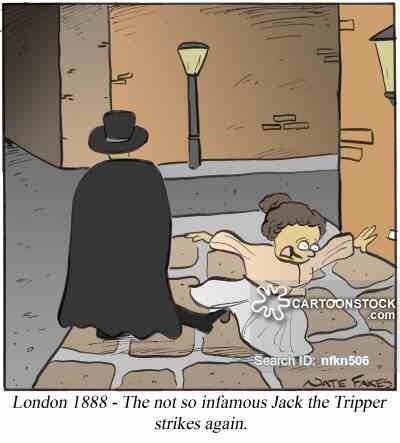 This metaphor seems appropriately applied to the woolfish Mr. Hayden, as still other eye witnesses swear they saw someone meeting “The Ripper – Stripper – Tripper’s somewhat hazy description, scampering away into the darkness of the approaching evening. ~ by Vinnie on March 21, 2015. Thanks for the feedback. I’ll give it a try. Hello. Since your last welcome comment I have taken your advice. Posts are a little longer. Love to hear from you!